The globally renowned TV manufacturers and Alcatel’s parent company, Chinese brand TCL has recently entered the Indian consumer electronics market to set its own path to a successful venture consisting of a brand new smartphone - TCL 562 and 4 new HD quality smart TVs each segmented on the basis of their display quality and customized technology. Talking on the phone first, it’s a medium budget target with defined specifications of its heart and brain. Powered by octa-core MediaTek Helio P10 SoC, it is expected to provide a decent day-to-day performance as mated with 3GB RAM. Storage wise, it is a no sparkle providing 32 GB internal ROM along with microSD external storage option up to 64 GB. The structure of TCL 562 is composed of polycarbonate compound bounded inside a metallic frame. The phone boasts of a 13 MP rear camera coupled with dual-tone LED flash and PDAF autofocus. Plus, a 5 MP camera with LED flash enabled is stitched to the front side, possessing a low-lighting treatment composition. Connectivity wise it sports 4G with VoLTE support + Wi-Fi + Bluetooth 4.1 and GPS technology. The phone runs on Android 6.0 Marshmallow. Some eye-catching tweaks, it has also reproduced the fingerprint sensor on the “Home” button to drive the phone unlocking technology that is capable of unlocking the phone in 0.3 seconds. Additionally, it has a dual SIM dock and is stuffed with a 2960 mAh battery. 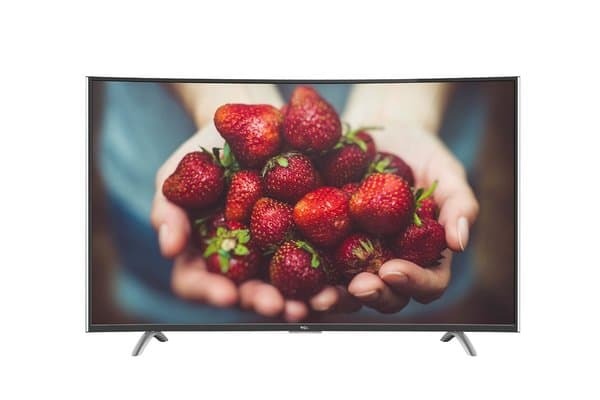 As mentioned earlier, the company has also packed its sack with 4 new TV sets that are primarily divided into 2 parts, one – sporting Full HD and another possessing an Ultra HD display technology. The Full HD one is further divided in two variants featuring different sizes and related technologies. TCL C48P1FS has a curved screen coupled with a resolution boasting of 1920 x 1080 in standard units, intertwined with a refresh rate of 60 Hertz. Running on Android OS, the crafted creation has a complete thickness of 69.6mm packed with the thinnest section featuring only 12 mm in dimension. This one is internally powered by TCL’s latest backlight technology that will expectedly enhance the color spectrum and justify the dynamic contrast ratio. The Amazon only stuff has promised, it would bring Dolby Digital Plus Speaker with MHL and Bluetooth connectivity. The D2 variant is powered by ASIC processor and is composed of 2 USB and HDMI ports instead of 3 HDMI and 2 USB port of the P1 variant. The UHD version has almost similar specification except the huge difference mentioned in their display technology. The FHD P1 variant and D2 variant will be available with a price tag of Rs 37,990 and Rs. 20,990 in Amazon from 3rd August and the Amazon exclusive phone i.e. 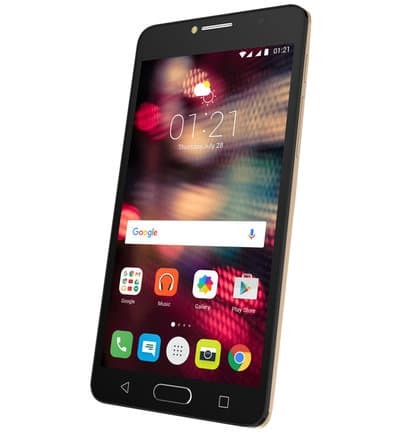 TCL 562 will be available in the same time frame with a market value Rs 10,990.